« Personal God or People? I look forward to your series this summer on an evolutionary Christian spirituality. 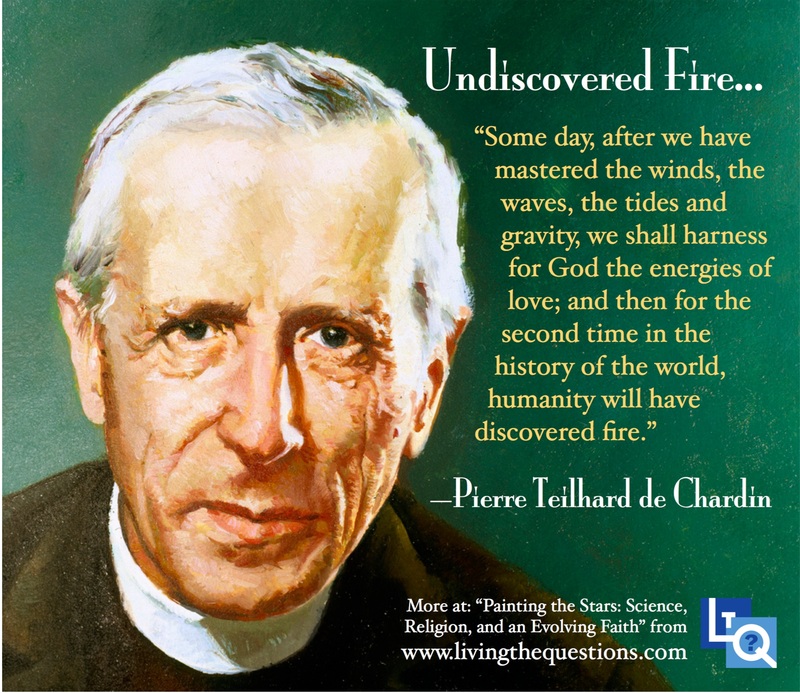 I agree that Teilhard de Chardin was a great mystic who had a large scale vision of Christianity. 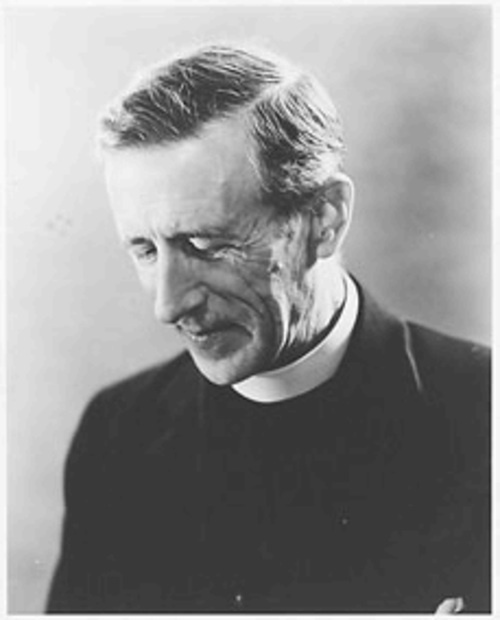 I have a blog devoted to the vision of Teilhard de Chardin.